GQ inspired EasyGO Harness with an actual stripe tie. Mr. Bond will be proud. The best all-in-one soft harness. Easy, safe, and comfortable to wear. It features buckle-less step-in design that is secured by a simple slide down clip. 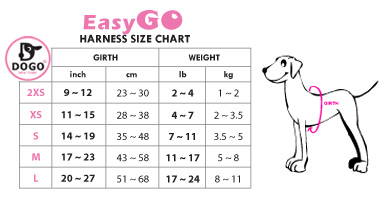 Matching lead is included with every EasyGO!